We provide more than just adjustments, we provide hope. With chiropractic care, you can unleash the potential of your nervous system and the best way to determine the health of your nervous system is to get checked by a qualified chiropractor. Ottawa Chiropractors Dr. Tony Morman and Dr. Nikki Olechowicz offer the best in pain relief and wellness care, with special consideration given to pediatric chiropractic care. Our mission is to help every patient have a better life, regardless of their age, vitality level or physical condition. 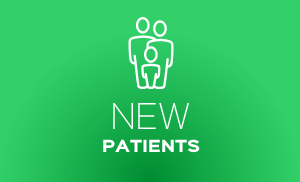 Morman Family Chiropractic is family-friendly, and caters to the comfort and well-being of every single patient. Our chiropractic office has been described as warm, inviting and heart-centered. We feature adjustment techniques that are gentle enough to help a newborn or a senior having difficulty walking. In addition to our well-respected chiropractic approach, we also emphasize state-of-the-art diagnostic scan technology, which allows us to locate the source of your problem with laser-like precision. 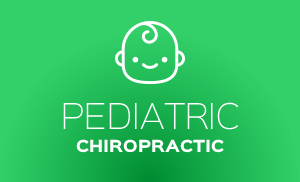 Our clinic is known as a destination spot in northwestern Ohio, the largest of its kind dedicated to the health and well-being of children. Because we welcome so many families from all over the state, we provide an oasis of comfort, complete with specifically designed welcoming rooms that can accommodate almost a dozen family members at a time. It’s also our goal to bring you the latest in treatment excellence. When you’re a member of our practice, we partner with you in achieving your wellness potential. You’ll find that our research-based therapies are consistent and reliable, and it’s our promise to you to always exceed your expectations of help and hope. The compassionate and skillful care at our location is supportive and patient-centered. Contact us today for a weekday or Saturday appointment with our Chiropractor Ottawa; we’re ready to help! 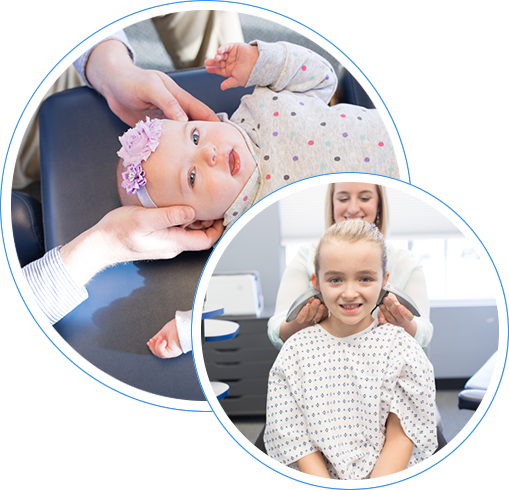 Dr. Tony Morman delivers modern, high-quality chiropractic care to families wishing to eliminate their pain, optimize their wellness potential and live a better life. We are proudly known as a destination spot in northwestern Ohio for families seeking help for their children. 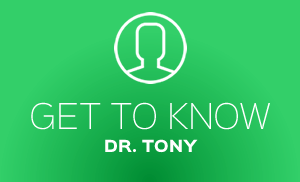 Dr. Tony started to see my son with ADD when he was 11 years old. He suffered side effects from his medication including trouble falling asleep at night, suppressed appetite, and mood swings by week’s end. Within two weeks, his teachers were asking what we were doing different. I was nervous going in. Now it feels like home. Thanks to the entire team at MFC. So glad we found out about your practice. We are beyond thrilled with results so far and we aren’t even half way through. Thank you doesn’t even come close to how we feel!